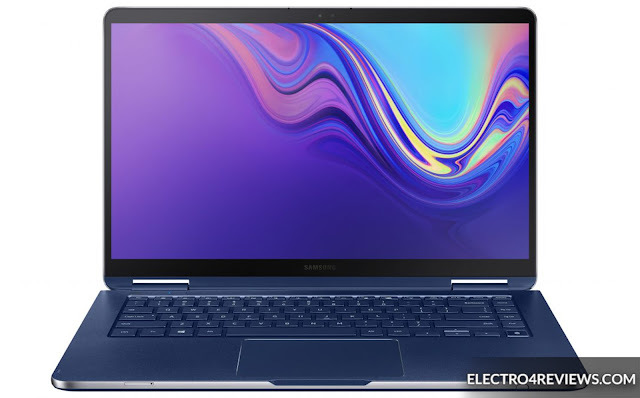 New Samsung Notebook 9 Pen: The Korean giant today announced the latest 2-in-1 Samsung Notebook 9 Pen, featuring a built-in stylus, and Intel's eighth-generation processor, to be available in the Korean market on December 14 and in other markets in early 2019. 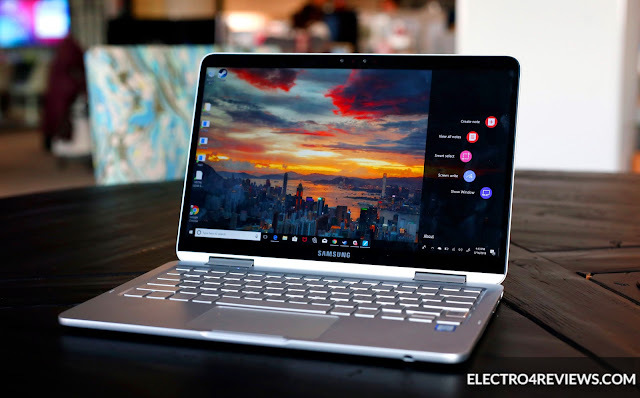 The Samsung Notebook 9 Pen is now styled with a built-in stylus, a metal design and a full aluminum frame, and the S Pen is automatically activated when the screen is touched. This version is more efficiently supported by reducing response delay up to 2x the previous. The notebook laptop comes with a customizable feature that offers 3 options to support the user better when designing on the device. The pen also comes with the contents of the device and does not need to be charged, and is stored directly in the device. In the specifications of the Notebook 9 Pen, Samsung is supporting this version with the Intel Core i7 processor chip. This version also supports fingerprint opening and fingerprint recognition or facial recognition. The keyboard also features a backlighting. The Samsung notebook is also available in two models. The first model comes with a 13.3-inch screen and full HD display quality, while the second model comes with a 15-inch screen and Full HD display, 16 GB RAM on LPDDR3, flash storage In NVMe SSD SSDs up to 512 GB. 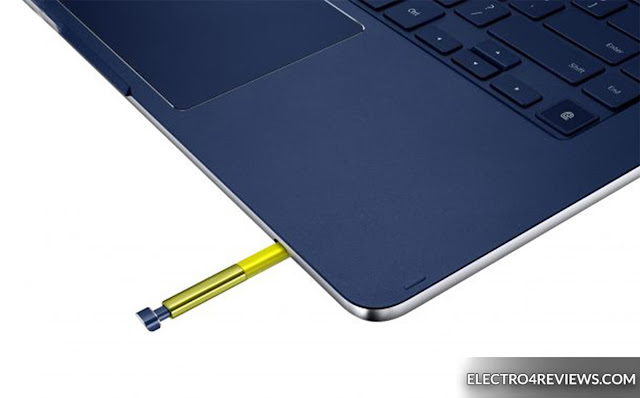 The samsung laptop Notebook 9 Pen also features two Thunderbolt 3 multi-use ports and supports the new generation of Gigabit WiFi networks. AKG's audio technology also features a ThunderAmp audio amplifier to support the user in maximizing audio volume, The device has 5W integrated stereo speakers. The samsung note 9 specs : Notebook 9 Pen is also intended to support GIGA WiFi-802.11 ac wave2 2X2 networks. Samsung also offers a free 3-month presentation of the Myscript Nebo application to test the features of the Pen Pen, where users can convert notes to digital texts, Hand-drawn to professional fees. Samsung is offering Notebook 9 Pen from Dec. 14 in the South Korean markets and is scheduled to launch in the US, China, Brazil and Hong Kong markets in early 2019.